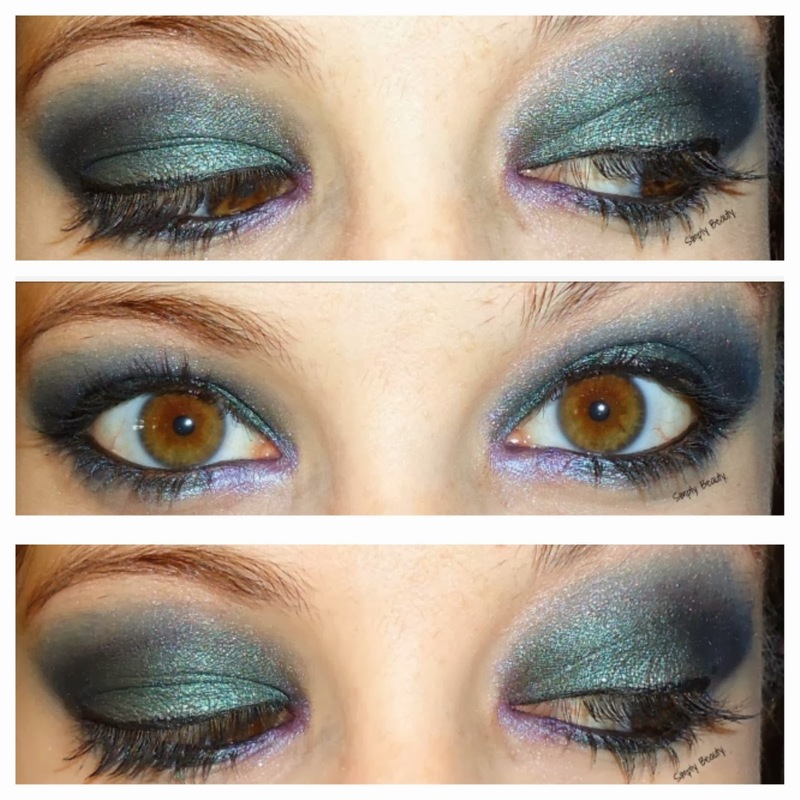 So last year, about this time, I created a look called Mystic Nights. Here's version 2.0 WITH a funky lip! I freaking love this look. I used solely UD's Vice2 palette on my lids. this is so pretty, i love the fun lip!